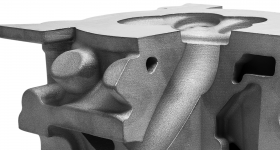 German multinational automotive company BMW has used 3D printing in the production of its new S58 engine. The successor to the S55, the new M straight-six engine features a cylinder head core manufactured using 3D printing technology. The 3D printed part helps contribute to the lowest possible weight of the vehicle and supports thermal management. In January 2019, BMW also unveiled the BMW Individual M850i Night Sky car, which includes parts made by additive manufacturing. The BMW S58 engine. Image via BMW BLOG. In another application of 3D printing, Olympic rower Sara Bertolasi used a 3D printed seat to overcome a career-threatening injury. Bertolasi suffered from inflammation around the pelvis during preparations for the Olympic games in 2016, where she spent hours rowing on Lake Varese in northern Italy. The professional rower then spoke to Martina Ballerio, manager of the 3D printing unit at Elmec Informatica, which led the custom design of a new seat for Bertolasi. 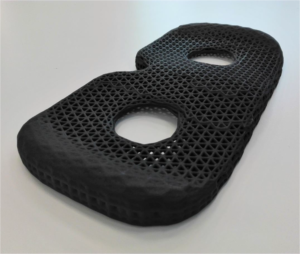 The seat was 3D printed using HP’s Multi Jet Fusion 3D printer, with HP 3D High Reusability PA 12 thermoplastic. 3D printed seat for Bertolasi’s training scull. Photo via Elmec. In other news, Maritime Heritage Minnesota, a non-profit organization specializing in nautical archaeology and maritime history, has been using the iSense to scan small and rare Minnesota watercraft. Using the iPad 3D scanner in conjunction with opensource mesh software to combine data, the organization has been scanning watercraft held in museums and private collections. 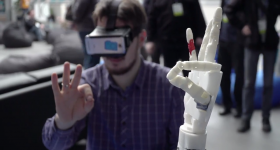 IN(3D)USTRY, the Fira de Barcelona fair devoted to additive manufacturing has changed its name to INDUSTRY. The change comes with the event now in its fourth year and was made to include more sectors and new areas of industry, covering the entire value chain. The new name is also more journalist friendly in terms of typing. 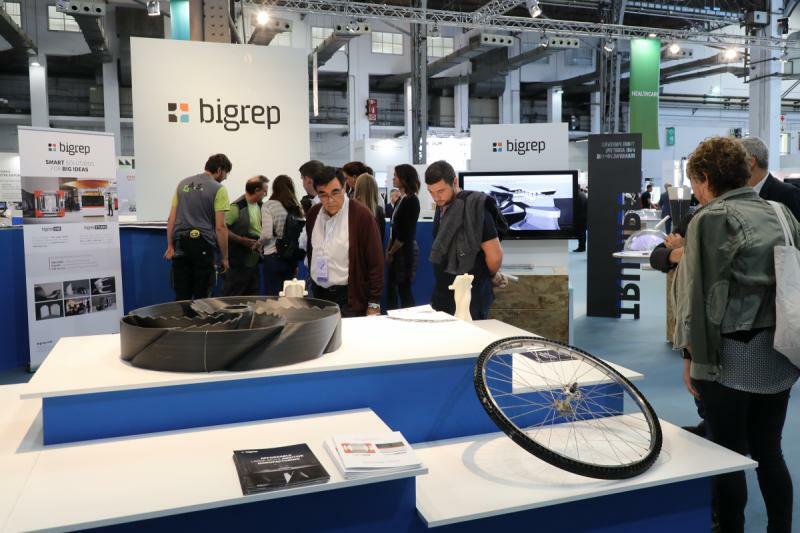 BigRep at the formerly titled IN(3D)USTRY fair in 2018. Photo via INDUSTRY. 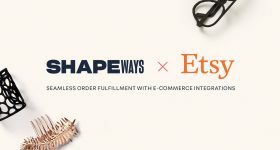 INDUSTRY will now consist of eight areas integrating the following industrial sectors: machine tools (which will be included in odd-numbered years); connectivity and data; 3D printing; plastic transformers; automation and robotics; moulds and dies; new materials; and design and services. INDUSTRY, from Needs to Solutions will he held from 29 to 31 October 2019 in Pavilion 8 of Fira de Barcelona’s Montjuïc venue. The Philippines Department of Science and Technology (DOST) is set to unveil the first Advanced Manufacturing Centre (AMCen) for 3D printing research in the country. The AMCen aspires to innovate 3D printing technologies, processes, and materials for the Philippines in various industries, including aerospace, biomedical and automotive. Moreover, California-based 3D printing company Airwolf 3D is holding what it claims to be the first 3D printer tent sale at its Southern California manufacturing facility. The company is looking to offload all of its all HD and XL Legacy machines in order to make room for incoming EVO and EVO22 inventory. In July 2018 Jeremy Corbyn was given insights into industrial 3D printing and the role that digital manufacturing may play in a post-Brexit Britain, where he also gave a speech to the EEF about support for the manufacturing industry. 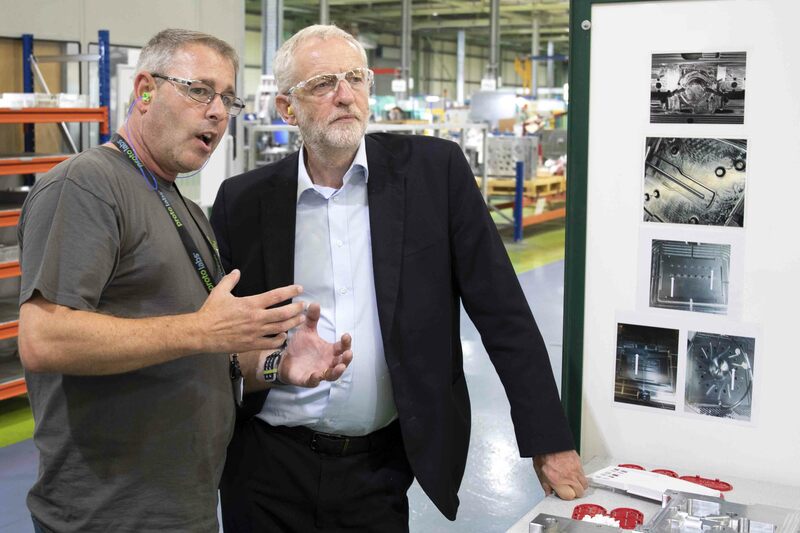 Jeremy Corbyn tours the Protolabs manufacturing facility in Telford. Photo via Protolabs. Berlin-based WillowFlex, the organic filament Kickstarter project from material company BioInspiration, has spun off as an independent company. It will focus on developing 3D printing filament for industrial production. 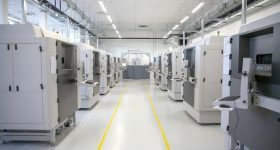 The change is a response to the serial production of additive manufacturing, where there is a need for reliable materials with consistent quality. 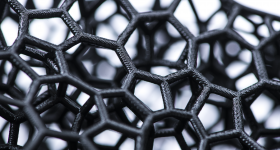 Ohio-based additive manufacturing accelerator America Makes has awarded a $70,000 award grant to Fab Lab Hub LLC, a part of the international Fab Lab network. Fab Lab Hub was founded in 2010 to innovate learning opportunities for the New Collar workforce. The partnership with America Makes aims to expand opportunities for careers in the 3D printing industry. It will create digital badges that prepare operators and technicians to use and service FDM and SLA 3D Printers. 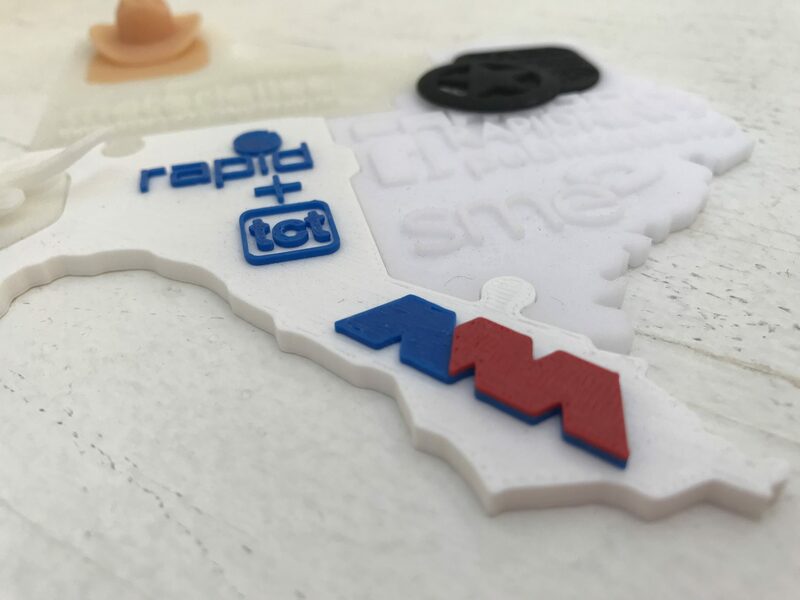 “America Makes understands that the 3D printing industry is dependent upon having skilled operators and technicians, necessary for successful equipment deployment,” explains Rob Gorham, the organization’s Executive Director. 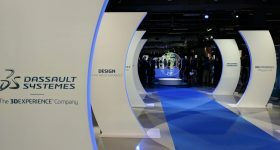 The U.S. Department of Defense (DOD) has announced it has awarded the Digital Manufacturing and Design Innovation Institute (DMDII) at UI LABS $10 million in funding and pledged at least $20 million more over the next five years. Industrial 3D printing takes a central role in DMDII’s mission to drive the digital future of manufacturing, and the funding will help DMDII further towards its goals. Previosuly, the DOD has seed funded DMDII to launch a $750,000 Cyber Hub for Manufacturing intending to tackle the issue of cyber-espionage attacks against the manufacturing sector. 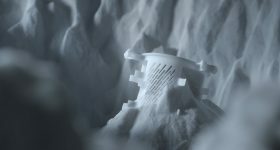 At TCT Asia 2019, Netherlands-based 3D printing company Additive Industries has signed an Agency Agreement with Beijing-based metal additive manufacturing specialist Sinsun-Tech Corporation Ltd. The partnership aims to develop the Chinese market for industrial 3D metal printing systems. Sinsun-Tech will support Additive Industries in developing the China industrial market in aerospace, automotive, medical and general machine building markets. “With Sinsun-Tech we add an experienced partner to our network that will work with us to identify and manage these opportunities that will contribute to our accelerated growth”, commented Daan Kersten, Co-founder & CEO of Additive Industries. 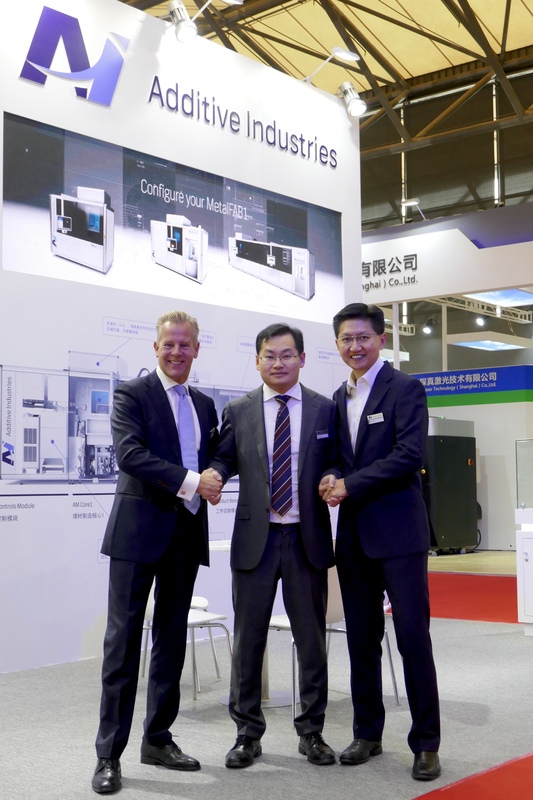 Picture of the new partners, from Left to Right: Bart Leferink (Director Global Channel Sales, Additive Industries), Wang Jun (General Manager, Sinsun-Tech Corporation Ltd.) and Mike Goh (General Manager, Additive Industries Asia Pacific Pte. 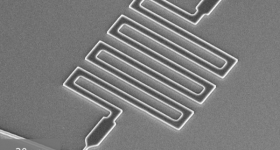 Ltd.) Photo via Additive Industries. Submit your nominations for the 2019 3D Printing Industry Awards. 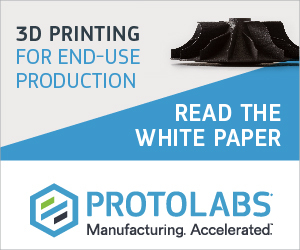 Keep up with the latest 3D printing industry developments by subscribing to our free newsletter. Also, follow us on Twitter and like us on Facebook. 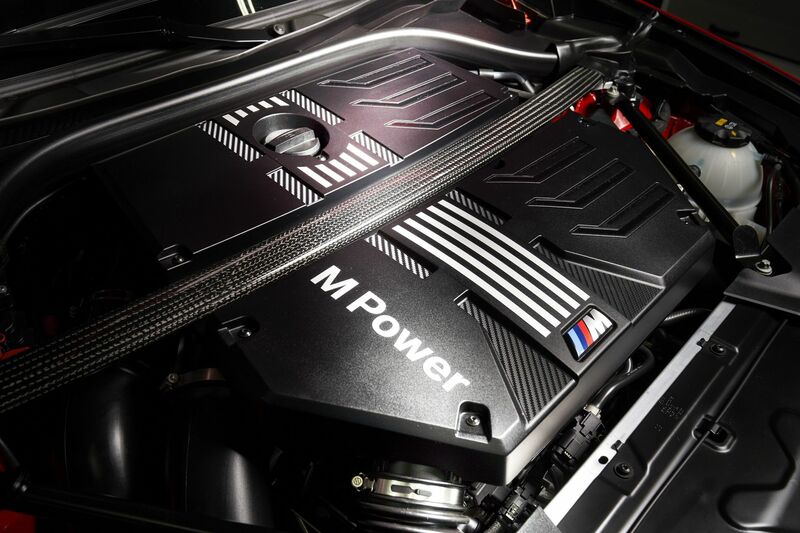 Featured image shows the BMW S58 engine. Image via BMW BLOG.